Jelly began his career in junior football with Belgrave United in his hometown of Leicester. During the war he represented the Royal Navy and United Services before joining Leicester City upon his discharge. 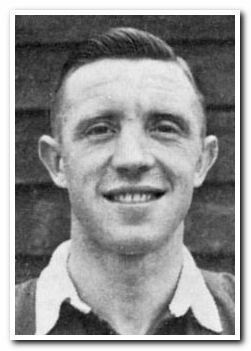 He spent five years at Filbert Street without ever becoming a first team regular, but did play in the 1949 FA Cup Final. Moving to Argyle in 1951, it was 18 months before he made his debut, the form of Paddy Ratcliffe leaving Jelly with few first team opportunities. He retired after three years at Home Park.